Have you heard of Tacos Arabes? Me neither. How about Tacos Arabes for Easter? 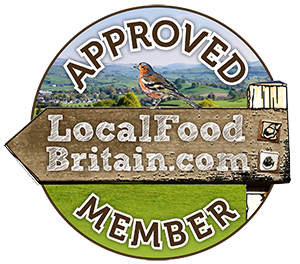 How many of us eat lamb over Easter weekend – mostly slow roasted (shoulder) or rosemary and garlic studded leg? 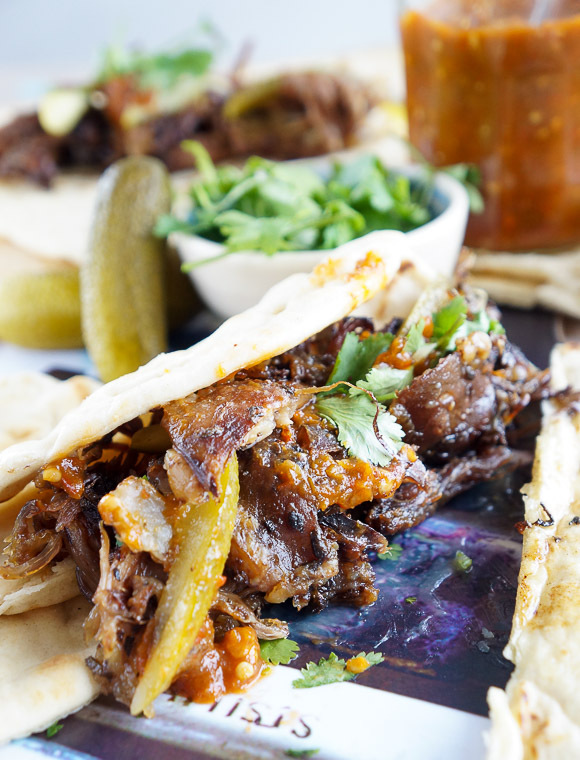 Well Tacos Arabes could be your new go-to leftover lamb recipe. 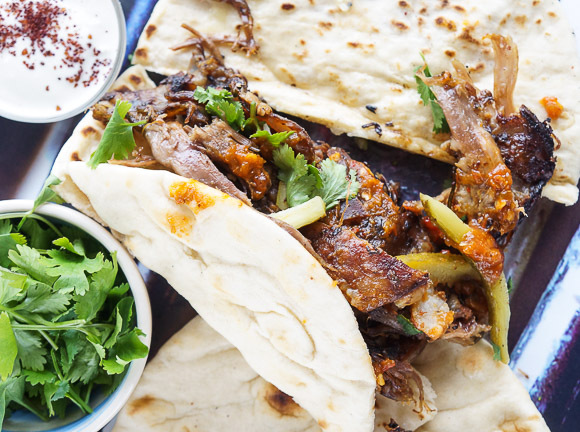 But, you might find yourself cooking the lamb JUST to eat these wraps of joy. The Tacos Arabes are my latest food discovery thanks to a TV food show addiction to Ugly Delicious, hosted by David Chang founder of the Momofuku restaurant group. This show is a food focussed education into food cultures that I didn’t know an awful lot about. The show is fast paced, slick and modern. It features interesting, knowledgeable, witty food writers, chefs and actors sitting around a table with David chatting/debating the merits of several popular food cultures over a number of shows. 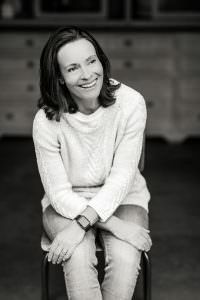 The impact on how food today has been influenced by people travelling and settling in pastures new – often immigrants escaping war-torn countries bringing their recipes with them – is immeasurable. Britain would be a poorer place, as would America, without the introduction of the spices, noodles, rice, pasta, garlic, fruits and vegetables that other cultures have introduced to us over time. 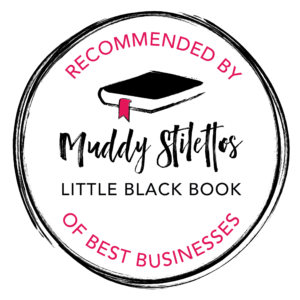 And in the case of Ugly Delicious – where would we be without fried chicken, pizza, egg fried rice and tacos? Tacos Arabes were brought over to Mexico, eventually settling in Puebla, by Middle Eastern immigrants (possibly Lebanese) escaping the war due to the fall of the Ottoman Empire after World War One. The food culture of the Middle East is filled with so many delights. The shawarma is where the origins of the Tacos Arabes started it’s life. 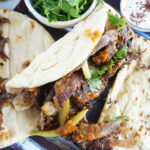 Spit roast lamb wrapped in a pitta bread evolved into spit roasted pork – loved by Mexicans – wrapped in hand-made tacos/tortillas, the Mexican national bread made with maize flour. Food critics and chefs will always seek out the street food stalls that make their own tacos, sniffing at those that use ready-made wraps. 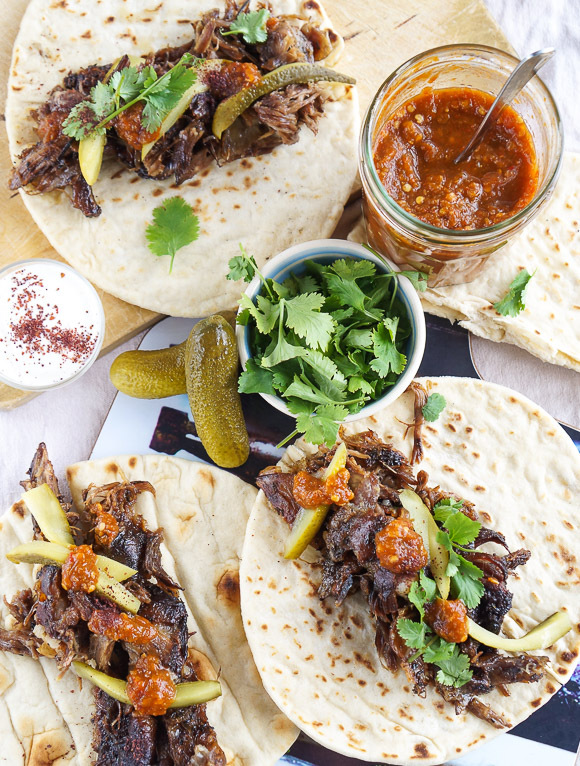 The tacos will probably be topped with a splash of chilli sauce, perhaps some yoghurt, but really it’s all about the slow cooked meat wrapped in a soft, freshly baked flat bread. Simple. But often, the simple dishes are the hardest to get right as there’s no place to hide. 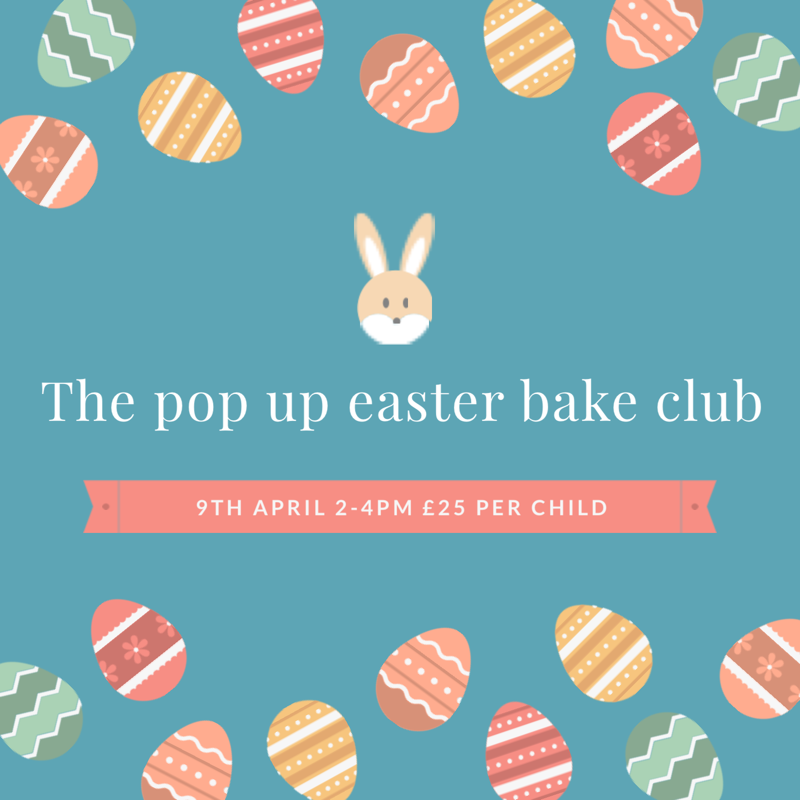 Make sure you save some Easter lamb. Tacos Arabes are the business. 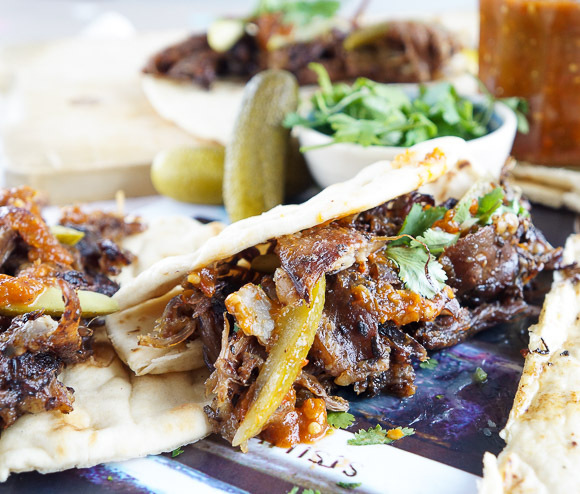 A Middle Eastern influenced dish -Tacos Arabes - taken to Mexico by Lebanese immigrants and adapted over time, by Mexican locals, to include pork and home-made tortillas. I love the lamb version! 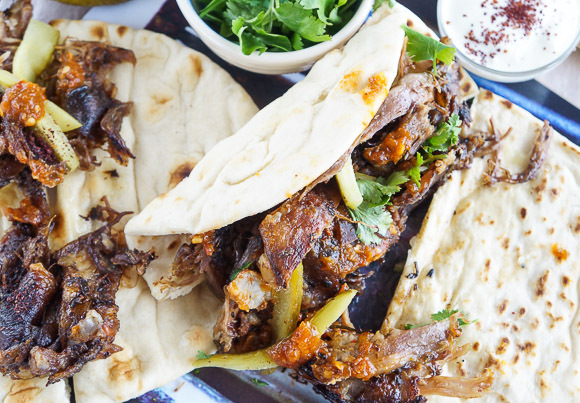 Tacos Arabes are the best way to enjoy any leftover Easter weekend lamb. Try it out yourself and see! My husband and daughter ADORE lamb and these would be right up their street. Great news, hope they try it! They definitely would enjoy their leftover lamb tacos! I am a huge huge huge taco fan and can totally see myself cooking lamb just to eat these. They look epic! Great thanks Emma, me too I love tacos! I watched that episode and was very taken by Tacos Arabes too, I love the way immigration gives birth to this kind of fusion food! Yes immigration is so important. Our food and culture would be so boring without it! This was delicious! It was so easy and we all loved it so much. A keeper for sure.